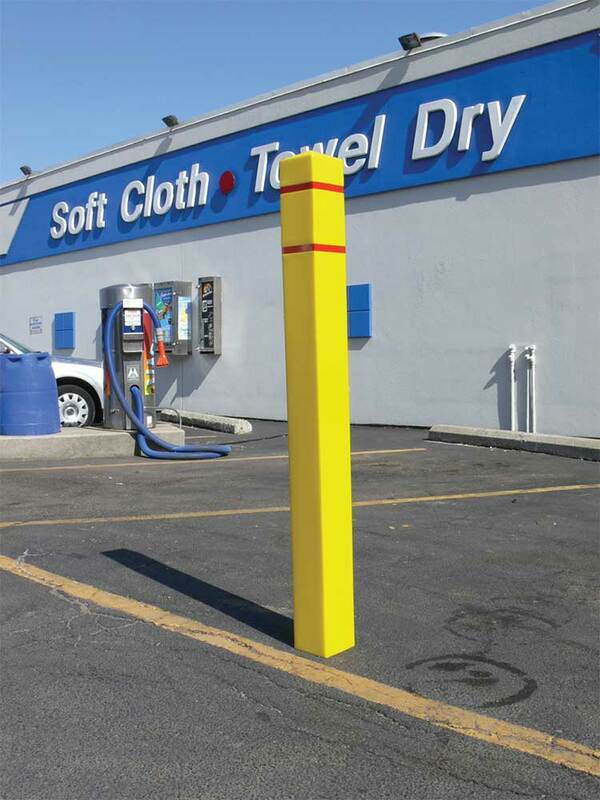 Post Guard is a protective sleeve that easily fits over posts. It saves time and costs by eliminating constant scraping and repainting. The plastic part contains ultraviolet and anti-static additives that withstand extreme temperatures. Custom colors, symbols and company logos are available. 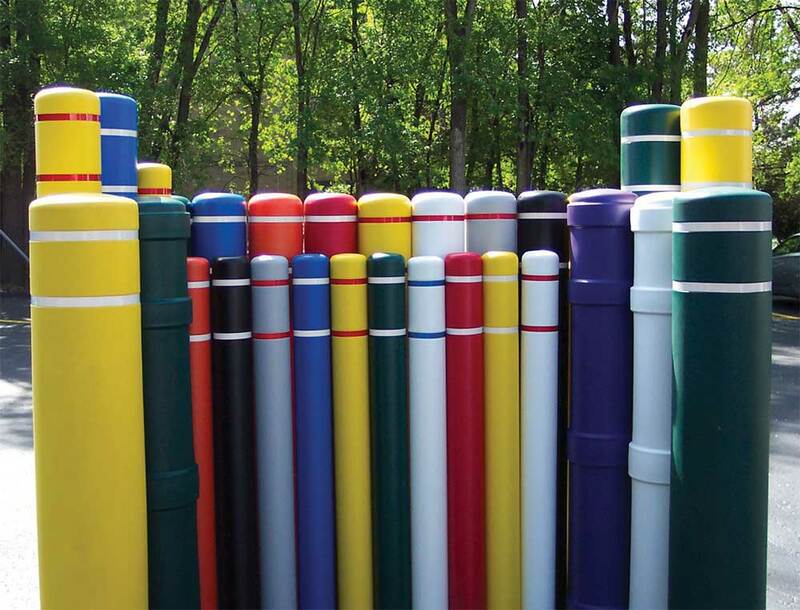 Easily trimmed on-site to fit your applications.